The Pro Hunter kit includes an upgraded timer that gives you the ability to schedule 6 different feed times a daywith customized feed amounts with variable feed settings (1-20 seconds). 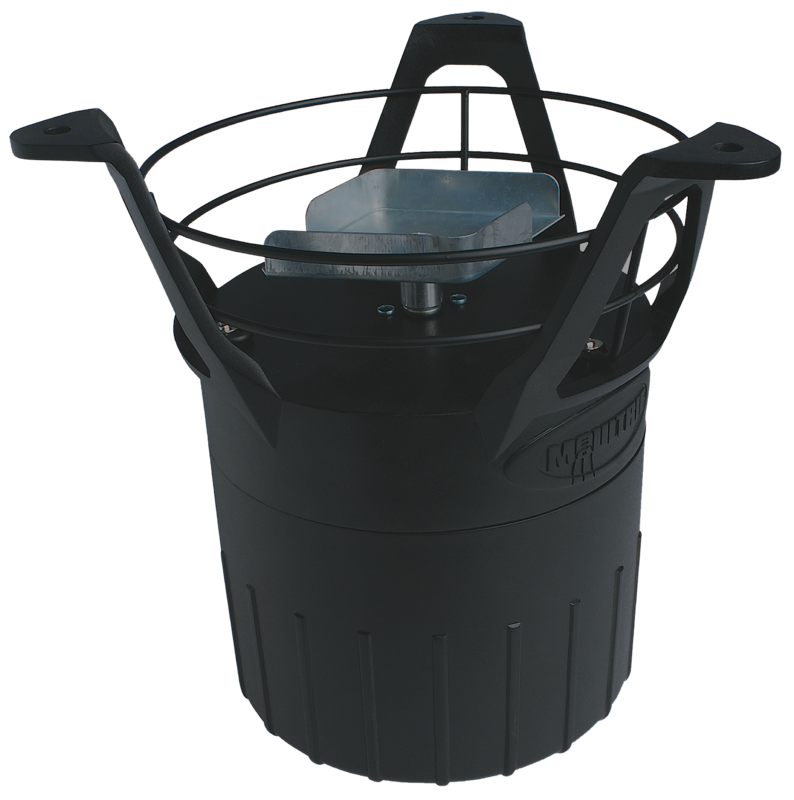 Metal spin plate and funnel protects against varmints and throws feed in a 40-ft diameter circle. ABS plastic housing is durable and user friendly. All hardware is included that is needed to complete your feeder. Operates on one 6-volt battery (battery not included).